We are excited to announce that the Howard County Chamber is now a part of the new Maryland Chamber Federation. Howard County Chamber President Leonardo McClarty spoke along with Maryland Chamber of Commerce President Christine Ross at a news conference this morning outlining the purpose of the federation and why our Chamber has signed on. Under the terms of the Maryland Chamber Federation, any business with 10 or fewer full-time employees that is a current paid member of a participating local chamber will receive free Federation membership with the Maryland Chamber. 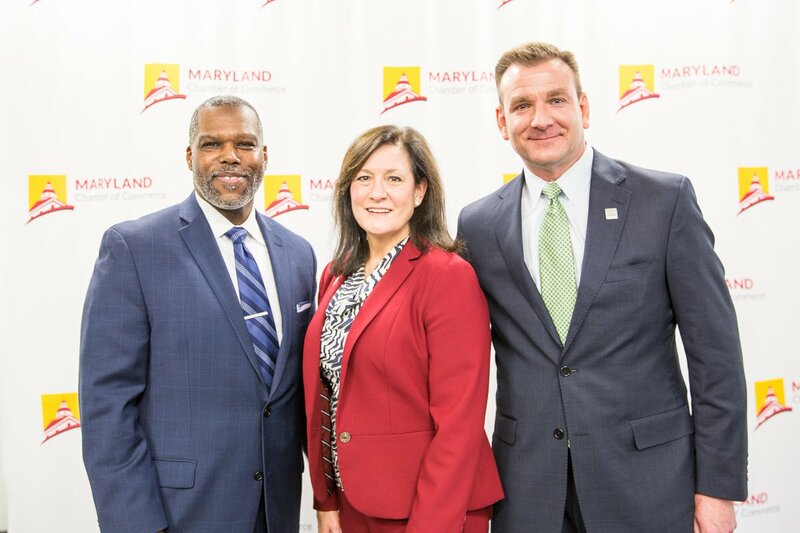 Federation partners will gain increased influence in the state legislature through direct input and participation in the Maryland Chamber’s legislative activities. They will also receive additional proactive General Assembly representation aggregating chamber “clout” to oppose initiatives harmful to business and supportive of job growth. In addition, members will gain access to all Maryland Chamber communication on state issues through legislative briefings, grassroots business action updates, e-newsletters, calls to action during the legislative session and more. You can read Chamber President McClarty’s letter to members on the Maryland Chamber Federation here. You can read the Baltimore Business Journal’s coverage of this mornings’ news conference at https://www.bizjournals.com/baltimore/news/2019/01/23/chambers-from-acrossmaryland-partner-to-create.html. Copyright © 2019 Howard County Chamber of Commerce. All rights reserved.